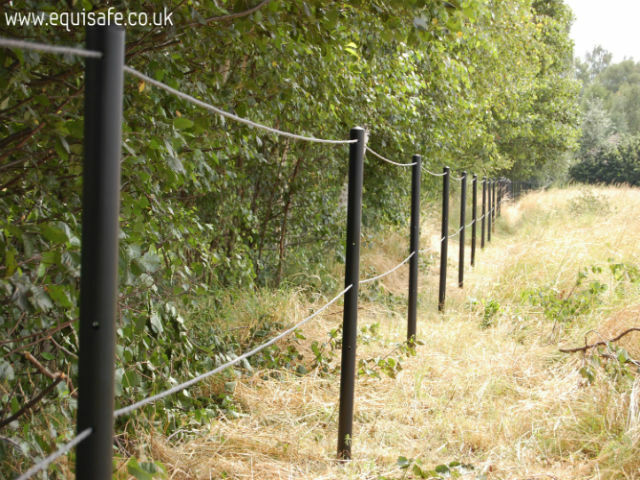 Post and rail fencing is an attractive and traditional style of fencing that has been a staple view in the rural communities of the English countryside. It would make a beautiful addition to your home as well as your field or paddock! Not only is it useful as a fence to restrict animal stock, but also as a simple demarcation of a boundary, or just to restrict pedestrian access. 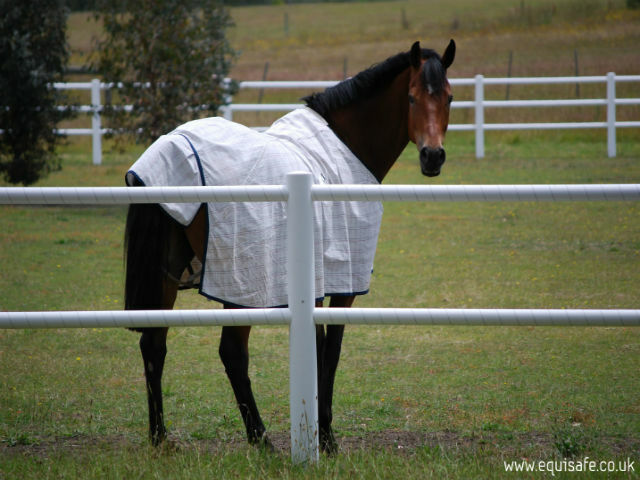 When selecting equine fencing, horse owners need a solution that is high quality, secure and horse-friendly.While timber post and rail may be a popular option, it can rapidly turn into an on-going maintenance issue that could prove both highly expensive and hazardous to horses. 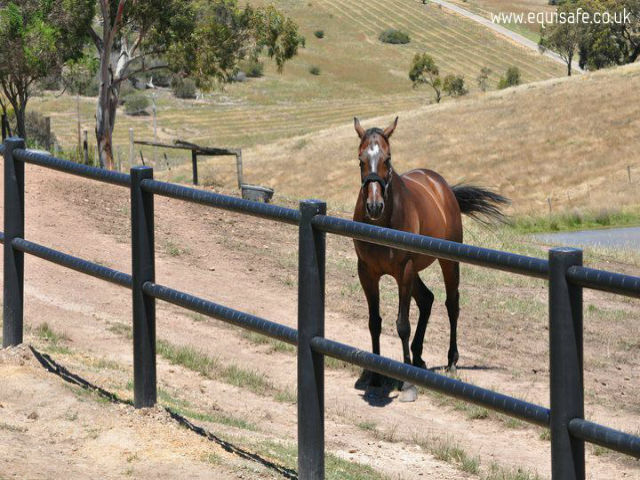 Equisafe post and rail fencing is the perfect fence to keep a horse secure in a paddock and it is maintenance free thanks to high density polyethylene HDPE. 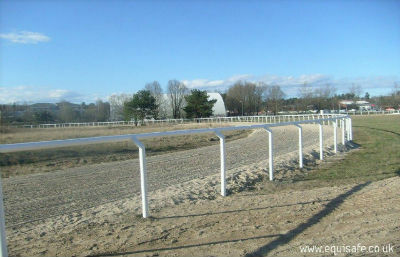 Be sure that you will create a safe and secure enviroment for your horses. 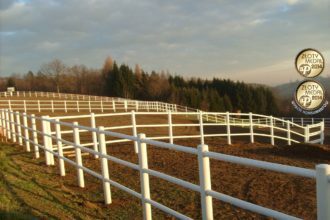 Our equine fencing is as strong as it is flexible. Under impact, it flexes, absorbs the impact and bounces the horse back off it. Our field fencing is unique thanks to it’s innovative electricity solution. You don’t need to install any additional electric tapes or wires because the stainless steel conductor is already embeded into the rails. All you need is to power your fence by an energiser (battery or mains powered). Thanks to advanced technology used in our electric post & rail fencing you’ll never need to paint your fence, replace cracked or chewed rails anymore. 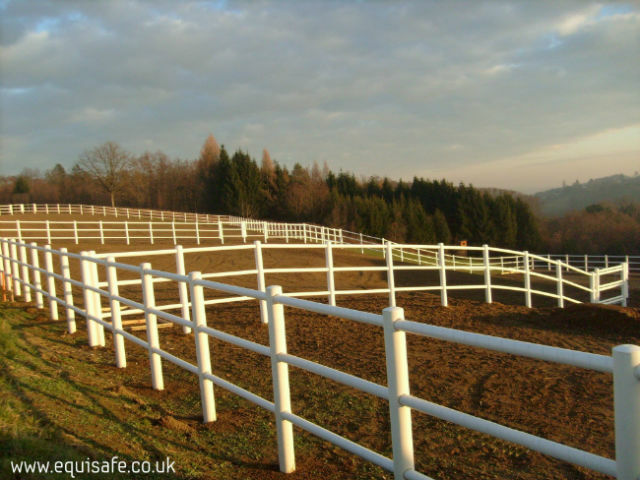 “Hemel Hempstead, England – October 10, 2014 – EquiSafe UK is a standout electric fencing company that is taking the equestrian electric fencing industry by storm with its distinct design that was created with the wellbeing of the horse in mind. 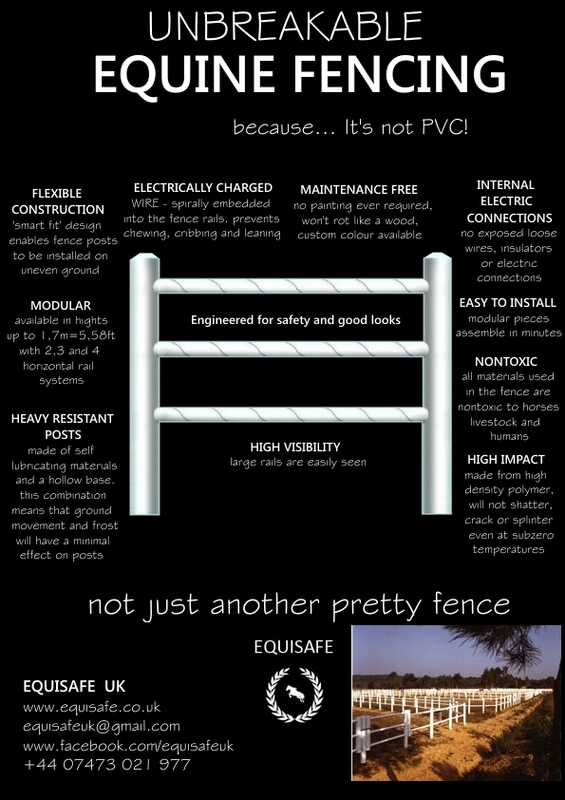 A Swedish-based company that expanded to the UK April 2014, EquiSafe UK is aptly named as its founders aim to supply the most discerning horse owners with the safest possible electirc fencing enclosure for their cherished animals.While safety of the horse is synonymous with EquiSafe UK electric fencing, the high-density polyethylene (HDPE) materials used are also completely maintenance-free, durable under extreme cold and heat, aesthetically pleasing, uncomplicated to install and do not pose a threat to the environment. Arlene White, an equine physical therapist and the founder of the Animal Rehab Institute of Loxahatchee, was able to see firsthand just how impressive the electric fencing truly is when it was put to the test. 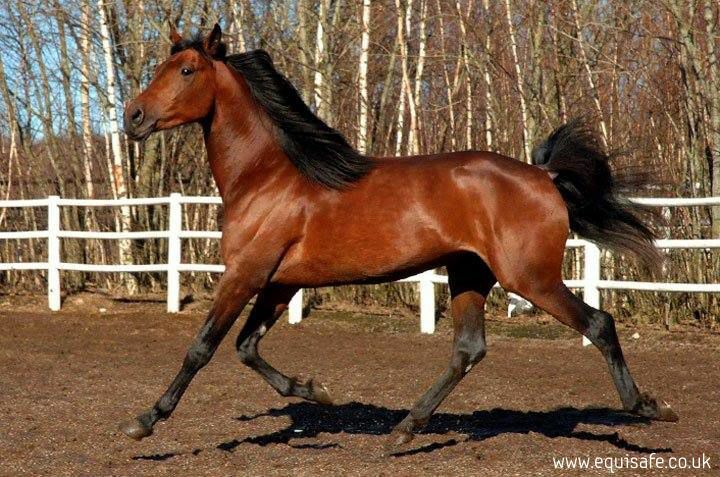 White’s horse was startled when an irrigation came on suddenly, which sent the horse fleeing. The horse barricaded through the fence and it gave way, leaving the horse totally unscathed from the accident. 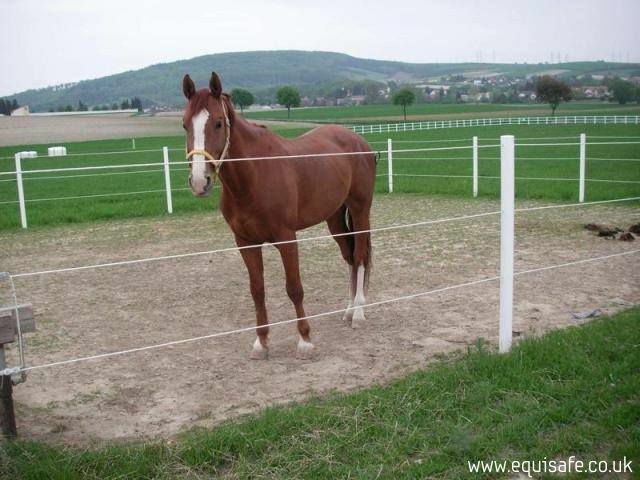 White recollected, “The horse was spooked and proceeded to run full charge through the corner of the fence. That solid area of the fence gave way, allowing the horse to remain unscathed-not a single scratch on him. It was as if nothing had happened. 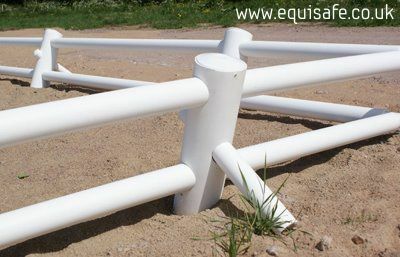 It is comforting to know that in the event that a horse rolls, gets his leg stuck or has any altercation with the EquiSafe UK electric fencing, injury is not a concern.” Due to the exclusive design of the rounded edges, the horse thankfully sustained no injuries. 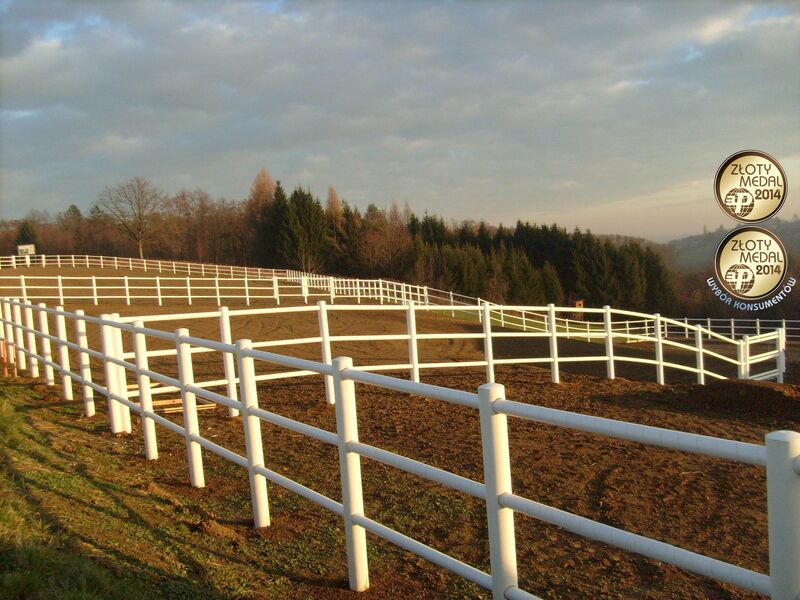 Customers also have the opportunity of embedding their fencing with a spiral electricity conductor, the superior alternative to dangerous wires in which horses can easily become entangled. Needless to say, if the fencing had not been EquiSafe the outcome of the horse would have been much more severe. 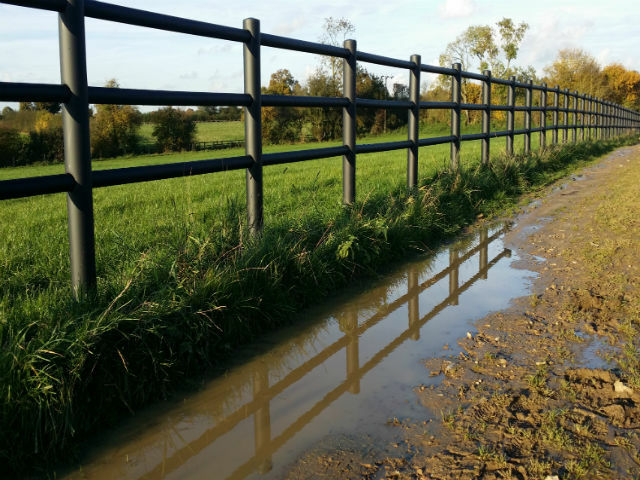 All products have a 10-year warranty, and a well-trained representative from EquiSafe UK is able to visit your farm or residence to install the fence in a quick and seamless process. Instructions can be given to those customers who wish to install it themselves. Make sure to visit the EquiSafe UK booth this year and welcome the team to the 2016 Horse Of The Year Show. For more information on EquiSafe UK please visit FACEBOOK or use the contact section on the website to set up a free consultation now”.